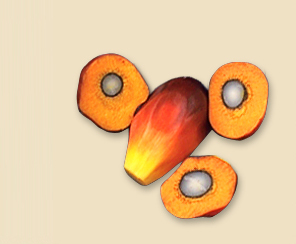 Our vision is to demonstrate that palm oil can be produced and consumed responsibly and sustainably – creating livelihoods and opportunities for tens of thousands in the provinces where we grow palm oil and nutrition for millions where we sell palm oil. At NBPOL, we define sustainable development as encompassing responsible resource stewardship, effective pollution prevention and the capacity to produce efficiently. The goal of sustainable development will be achieved by balancing the considerations for People, Planet and Prosperity in all management decisions. We will continue to look into ways to improve our sustainability performances by embedding it deeper into our business processes. While we believe that sustainability must be integrated in both everyday operations and strategic decisions, we are also aware that we must have in place a sustainability framework and policies that allows for sharing of lessons and implementation support. We recognise that not everyone will be convinced of our efforts but we look forward to our continued partnerships with stakeholders across the world to search for better solutions which benefit our business, the environment and our communities.